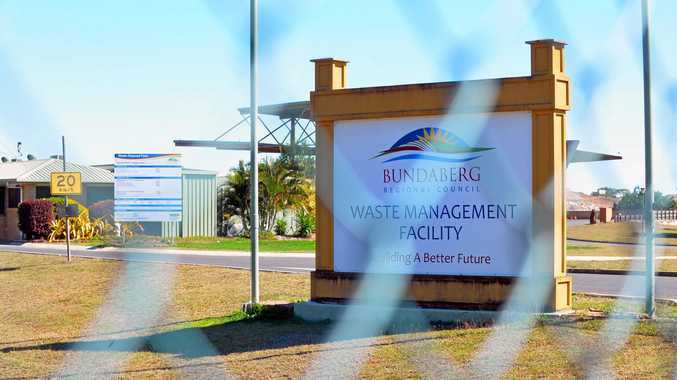 BUNDABERG Regional Council will roll out the State Government's waste levy effective July 1 after a range of changes were passed at council's meeting this morning. Waste and recycling portfolio spokesman Scott Rowleson said only commercial waste would attract the levy at this stage. Increases to domestic waste had been projected however no timeframe had been outlined for when they would be passed on to the public. The levy for general commercial waste will start at $75 per tonne plus GST and will increase annually each year based on State Government direction. "The waste levy has a dual purpose of providing a market signal to reduce waste generation and increase recovery rates and secondly to provide a source of funding for reinvestment into resource recovery and waste sector programs to help reduce the amount of waste to landfill,” Cr Rowleson said. "The types of wastes accepted at various sites will also change to reflect the operational requirements for each facility and in an attempt to ensure any increases in operational costs are minimised. Council will spend $1.4m installing an outward bound weighbridge at Qunaba and other infrastructure to assist with a smooth transition to the levy, which will be funded with the assistance of the state's levy-ready grants. 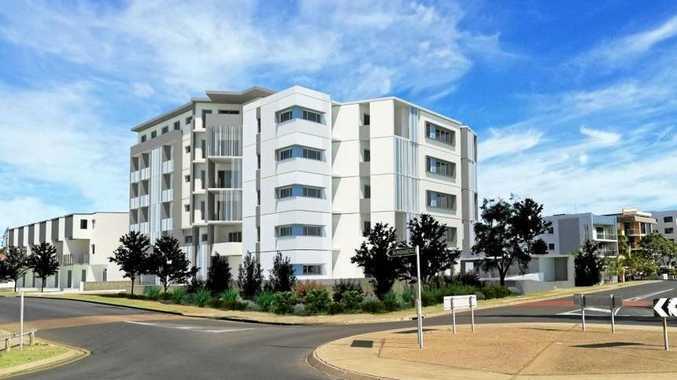 The implementation of the levy will result in additional operational costs at most facilities. "To meet the requirements of the State Government levy our staff will be undertaking additional sorting, loading, relocating, weighing and monitoring of materials going to landfill,” Cr Rowleson said. Cr Rowleson said trickle tape, which is currently accepted for recycling at five waste facilities, would be limited to just three facilities being University Drive, Childers and Tirroan. The acceptance of agricultural plastics will also reduce from four sites to two, being Childers and Qunaba, which will benefit from prioritised filling assisting with the conversion of both landfills to transfer stations. "These sites are already receiving the vast majority of these types of waste so council will now focus its resources in these areas,” Cr Rowleson said. While waste and recycling fees and charges would normally be adopted with the budget in June, council had this year moved the discussion forward to give businesses more time to prepare for the levy. "We want commercial customers to be able to plan ahead for these changes and our waste and recycling team is keen to assist them in understanding the impact of the State Government policy and levy,” he said. "The new waste fees will also be detailed to the business community at briefing meetings to be held and this may result in businesses reviewing their waste generation activities to reduce the costs of waste disposal.